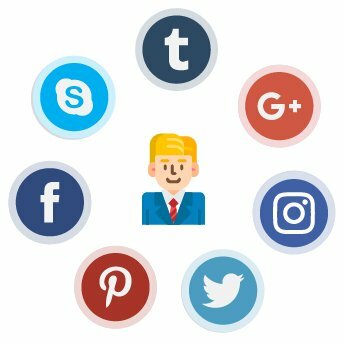 Our module supports major social network platforms, which are Twitter, Facebook, Google +, Amazon, LinkedIn, Instagram, Pinterest, Reddit, and Line, right out of the box. You can enable or disable any of these. 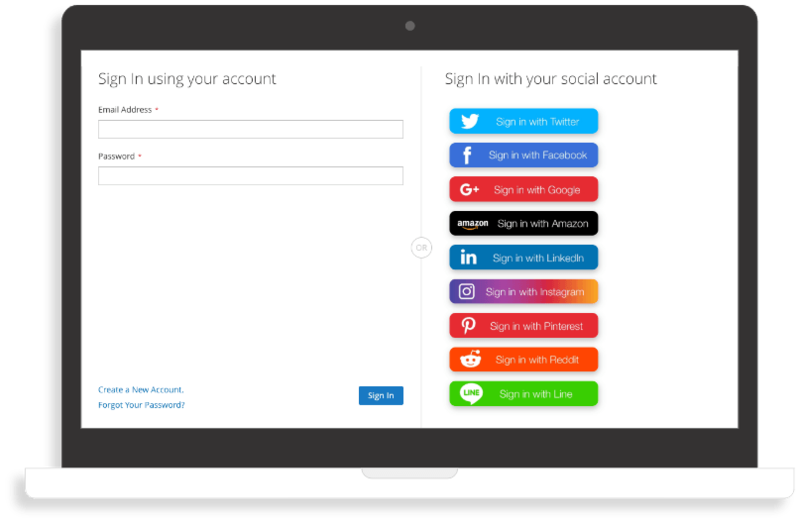 Allowing customers to quickly sign up and log in to your Magento 2 site with their existing social network accounts can significantly save their time. 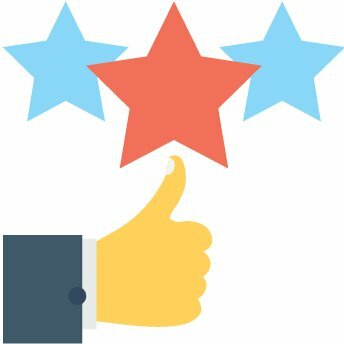 This provides customers with a better overall experience with your website and reduce bounce rate. 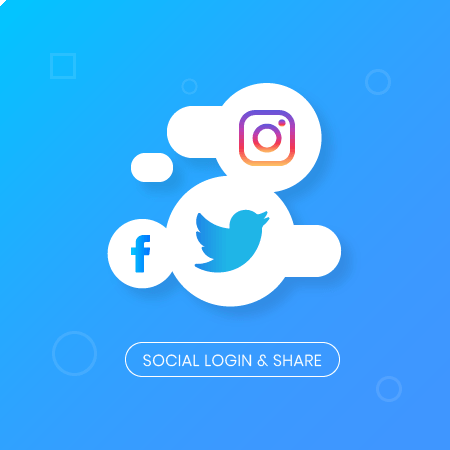 Customers can easily share any product from a product detail pages on their social network with native sharing form by these social platforms. This helps to boost the exposure of your products and your brand. - Compatible with Magento Open Source 2.3.0.